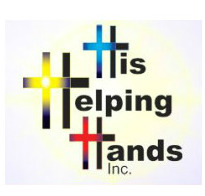 His Helping Hands, Inc. is a Christian non-profit ministry that provides home repair and maintenance to those in need in the Peoria, Illinois/Tri-county community. 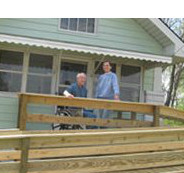 We serve the elderly, single mothers, people with disabilties and others in need who live in their own home, but are unable to maintain their property. Since its inception in the Sprng of 2000, His Helping Hands has completed over 1500 jobs for almost 500 families and individuals. 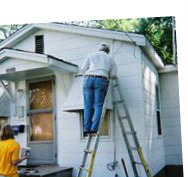 Under Programs and Services you will see information on our three areas of ministry: Home Maintenance and Repair (HMR), Ramp access Made Possible (RMP), and our new Home Ownership Program (HOP). Who is His Helping Hands?